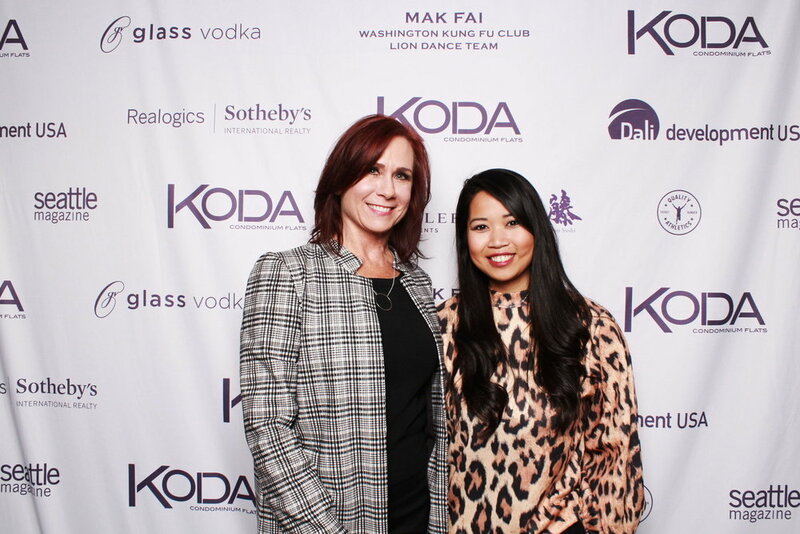 SEATTLE, WA | March 29, 2019 – Executives of DA LI Development USA and Realogics Sotheby’s International Realty (RSIR) will officially open the KODA Sales Gallery and commenced with public sales at 11am on Saturday, March 30th, 2019. 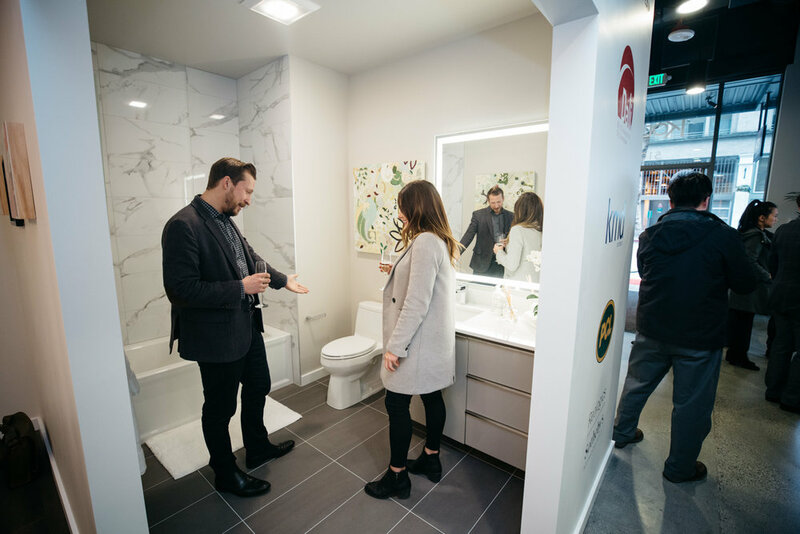 The newly built retail showroom is located at 510 Occidental Avenue South in Pioneer Square features a scale model of the high-rise condominium, vignettes of the kitchen and bathroom, a design center and virtual reality theatre to help prospective homebuyers visualize the new development. 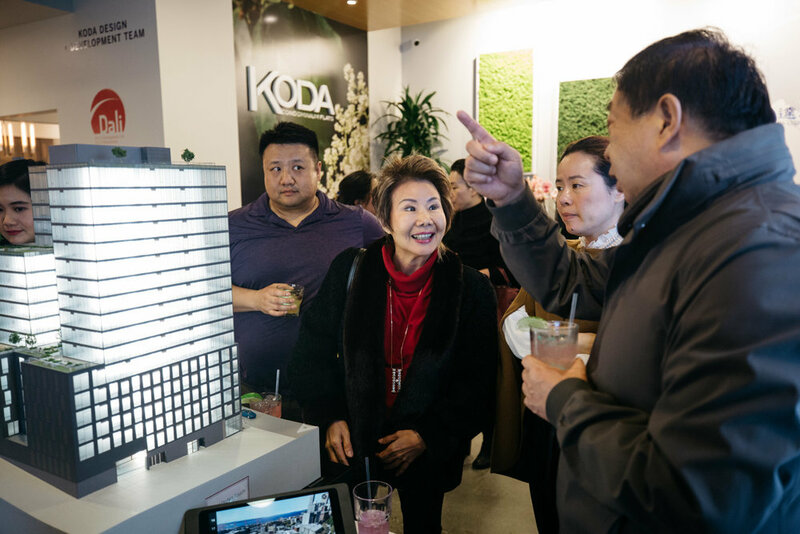 Now under construction, KODA is a 201-unit, 17-story condominium high-rise community located at 450 South Main Street in Nihonmachi (Japantown), the gateway to the historic Chinatown-International District. 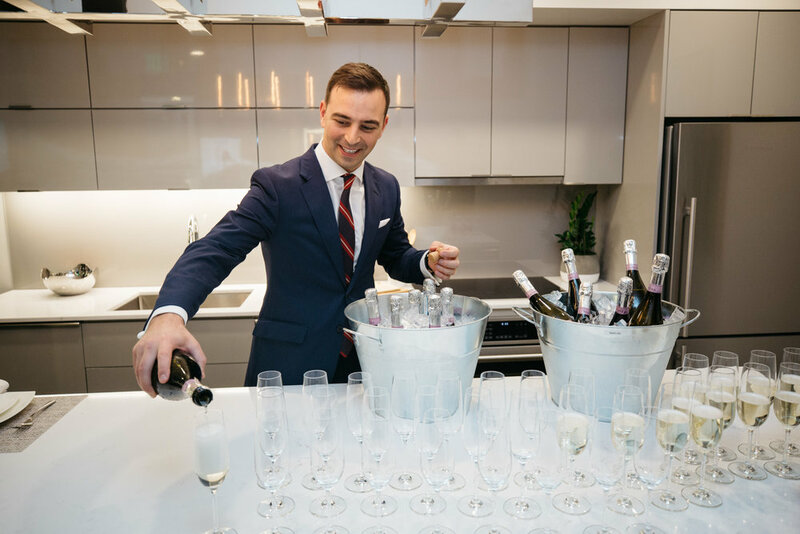 Brokers report more than 60 presales have already been confirmed from prior reservations with presales ranging from below $400,000 to more than $1.3 million, establishing a new real estate microclimate in the neighborhood. 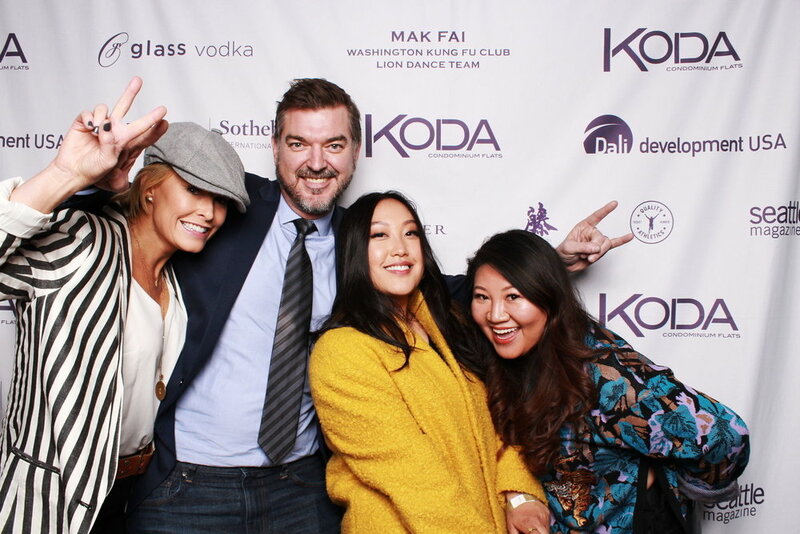 KODA is the first high-rise condominium of its kind to be offered in the Chinatown-International District. The new sales effectively confirm a real estate microclimate for the south downtown Seattle neighborhood. New listings have posted to the Northwest Multiple Listing Service including a mix of studios, urban one bedrooms, one bedrooms, urban two bedrooms, two and three bedrooms. The purchase and sale agreements require a single 5% earnest money deposit. Jones acknowledges that the pathway for homeownership for many is not owning a vehicle or being required to purchase a parking stall with the condominium. 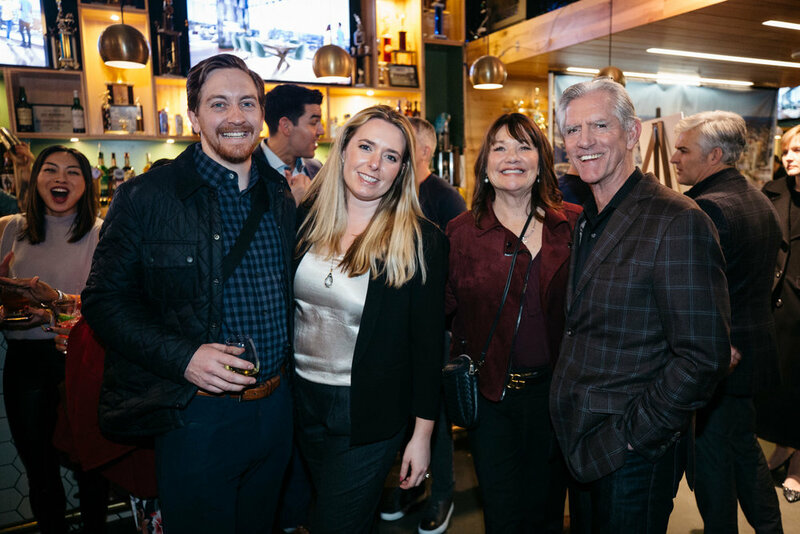 Homeowners at KODA will enjoy living just a block from King Street Station with access to Metro bus, Sounder train, Seattle Streetcar and the LINK light rail network, which is witnessing a $55 billion+ expansion. 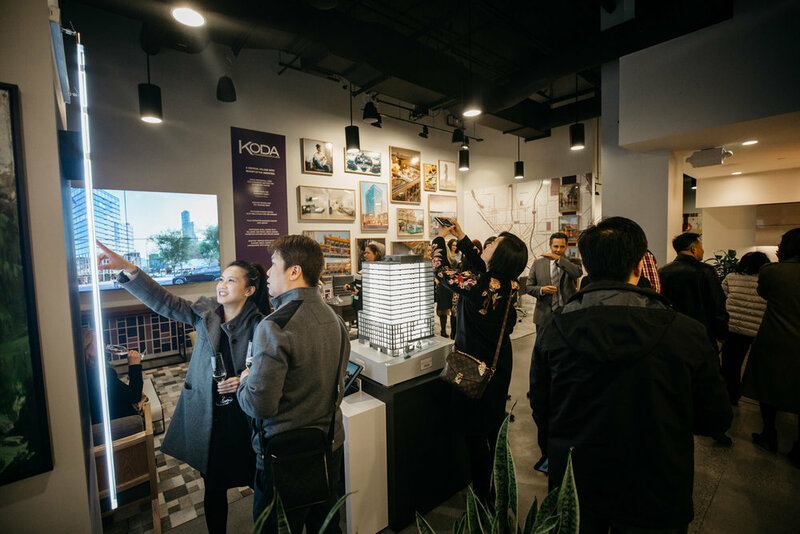 Designed by KMD Architects, the homes at KODA are ergonomically designed to maximize utility while a vertical village of amenities is programmed throughout the building. 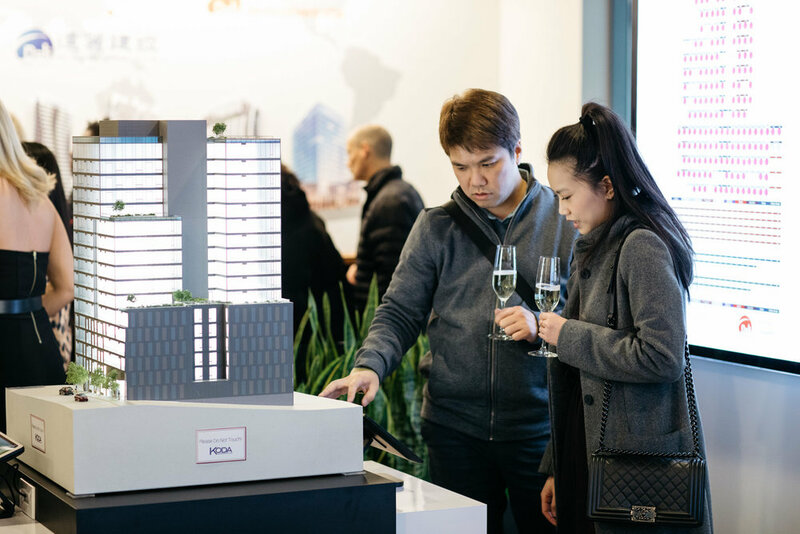 Homeowners and guests will be welcomed to a large, controlled-access lobby with a concierge and co-working lounge serviced by an adjacent café. 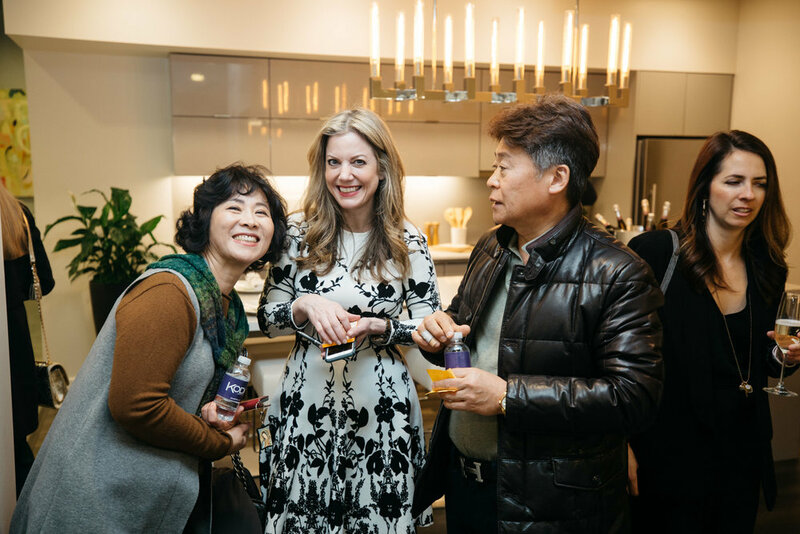 The 7th floor includes a wellness center with a fully appointed gym, a yoga studio, a library and conference room and a Zen garden. 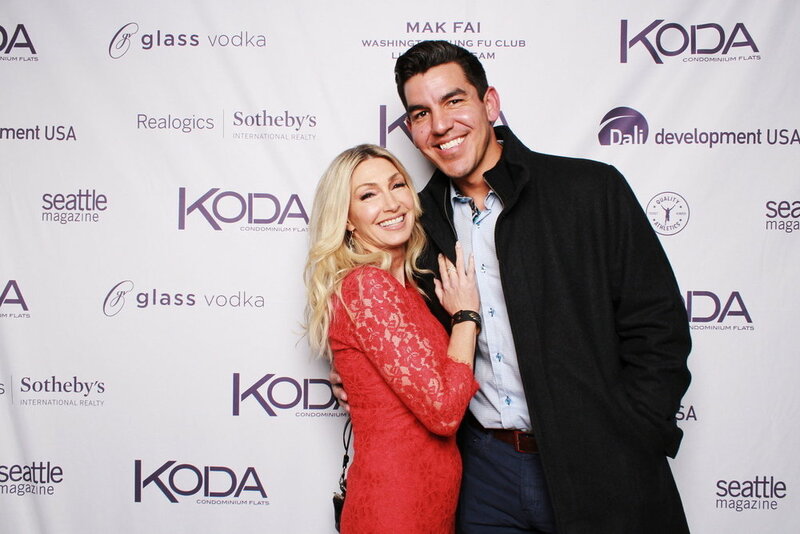 Above all is the 17th floor KODA Club, including a billiards lounge, a theater room, a fireside lounge, an exhibition kitchen and private dining room. The building is topped by a large roof terrace with BBQ’s, fire pits, outdoor furnishings, landscaping and expansive views panning Mt. Rainier, the Stadium District, Elliott Bay, Olympic Mountains and downtown Seattle’s skyline. KODA will also feature two guest suites for overnight visitors. 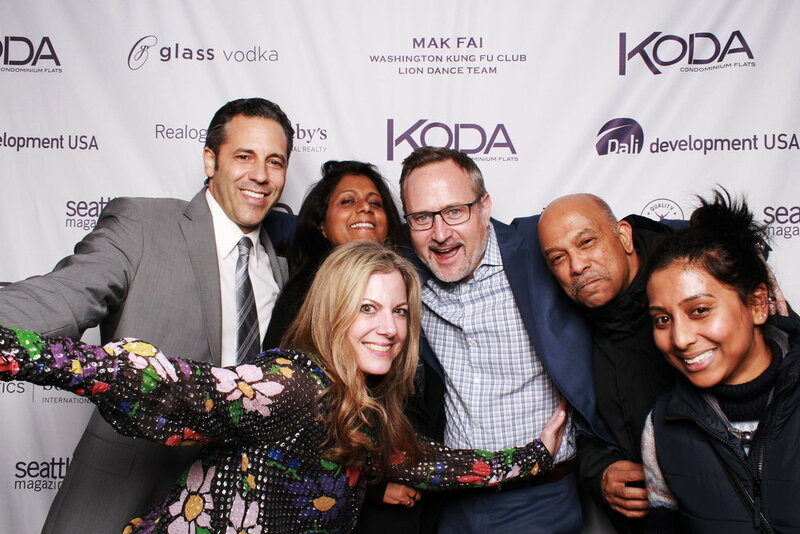 KODA representatives compare the lifestyle to living within an in-city resort and notes the location also enjoys a perfect Transit Score of 100 and a Walk Score of 95, according to Walkscore.com. 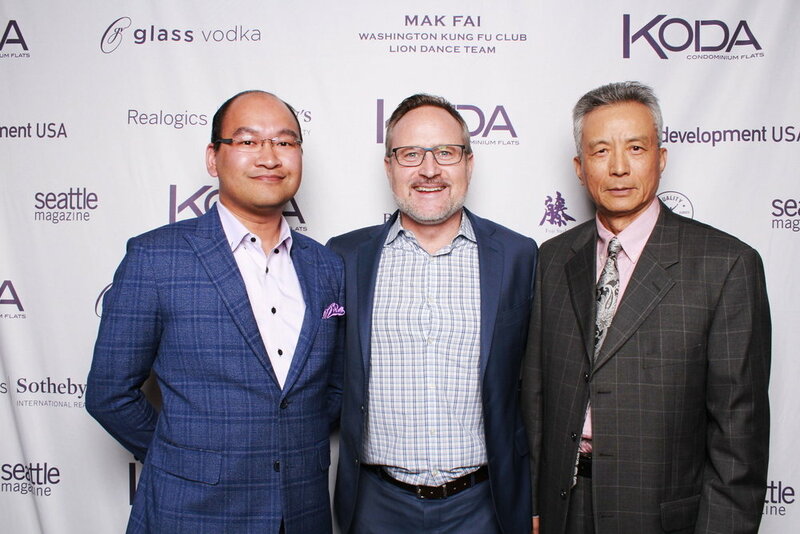 About DA LI Development USA, LLC (www.DA-LI.us ) – DA LI Development USA, LLC is the American subsidiary of DA LI Development Co. Ltd., a publicly traded Taiwanese company, focused on large-scale residential high-rise development.  Originally founded in 1977, DA LI has evolved into a major force in community development. 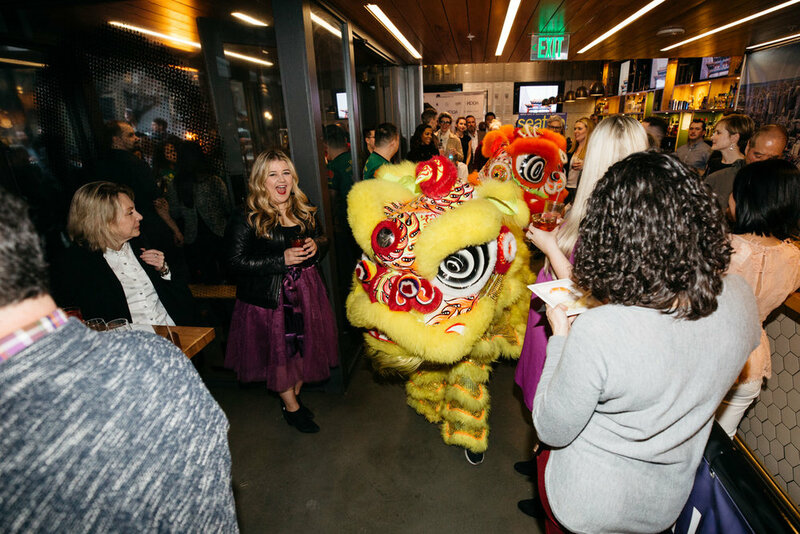 DA LI’s first USA office in Seattle marks the result of an exhaustive search for a city that offers the potential for long-term growth and which supports our core vision of providing high-quality homes and living experiences. 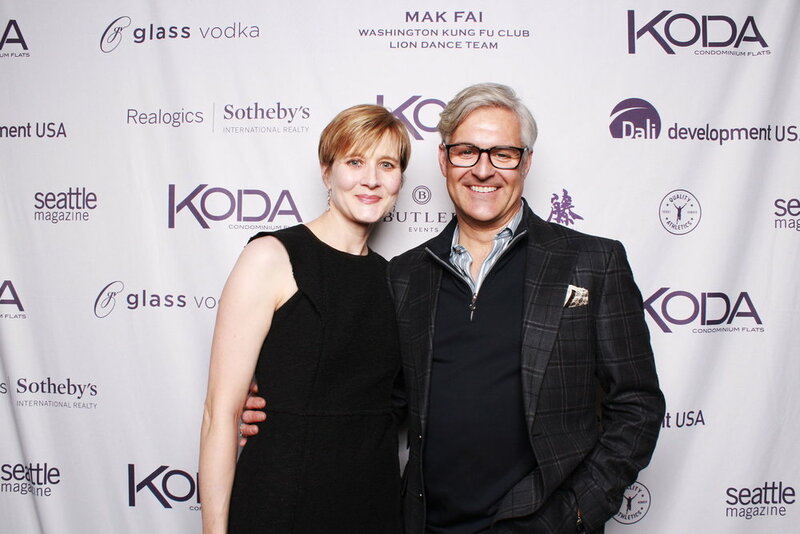 About Realogics Sotheby’s International Realty (www.RSIR.com) - Artfully uniting extraordinary homes with extraordinary lives, Realogics Sotheby’s International Realty is a leading global sales and marketing brokerage firm in the Pacific Northwest. Recognized by the Puget Sound Business Journal amongst the fastest-growing private companies in Washington State in recent years and ranked #8 in the top ten largest residential real estate brands, the boutique real estate firm of 235+ brokers service branches in downtown Seattle, Bainbridge Island, Kirkland, Issaquah and Madison Park. 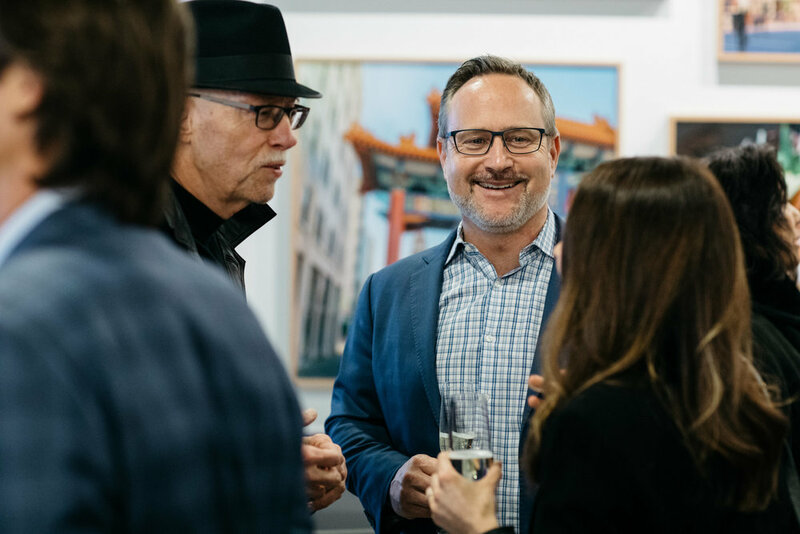 RSIR is a leading project marketing specialist currently representing more than $1 billion in new condominium developments planned throughout the Puget Sound region.